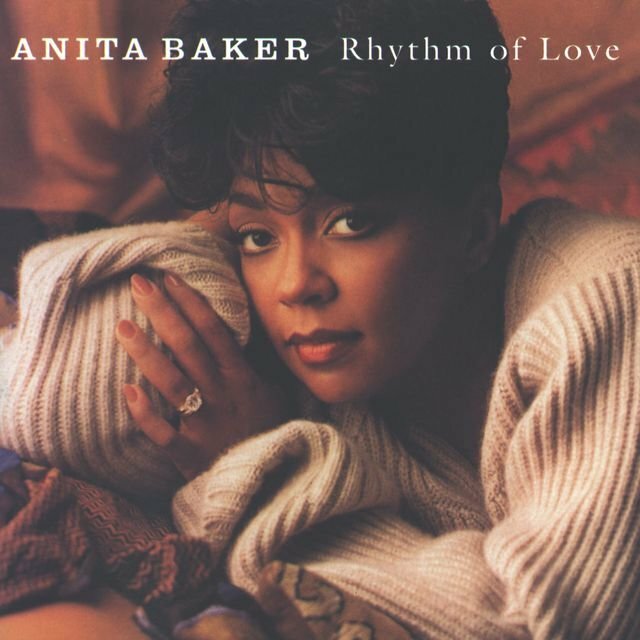 With her classy, refined brand of romantic soul, Anita Baker was one of the definitive quiet storm singers of the '80s. 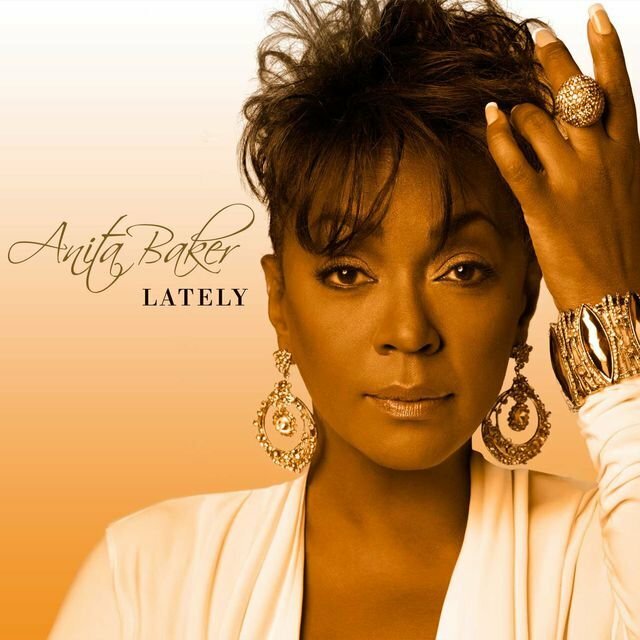 Gifted with a strong, supple alto, Baker was influenced not only by R&B, but jazz, gospel, and traditional pop, which gave her music a distinctly adult sophistication. Smooth and mellow, but hardly lifeless, it made her one of the most popular romantic singers of her time. 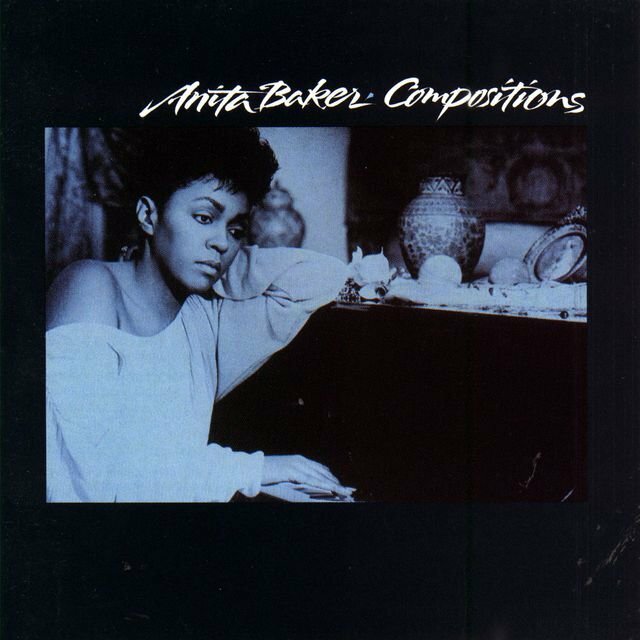 Baker was born January 26, 1958, in Toledo, Ohio, and raised in nearby Detroit, where she grew up listening to female jazz singers like Sarah Vaughan, Nancy Wilson, and Ella Fitzgerald. At age 12, she began singing in a gospel choir, and by age 16 she was performing with several local bands. 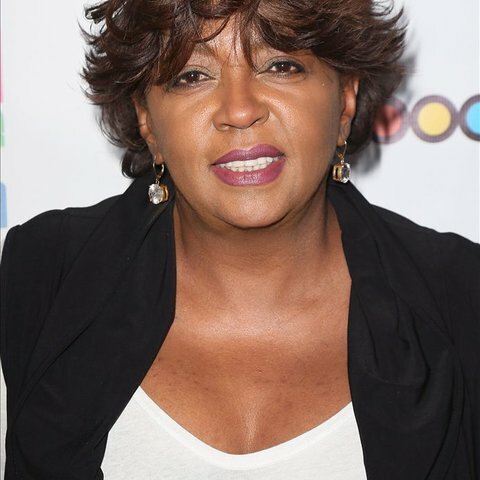 In 1975, she successfully auditioned for Chapter 8, one of Detroit's most popular acts at the time; the group eventually signed with Ariola and released an album in 1979, but was immediately dropped when the label was acquired by Arista (which didn't care for Baker's vocals). Chastened, Baker worked low-paying jobs in Detroit and eventually found steady work as a receptionist at a law firm. In 1982, Otis Smith — an executive who'd worked with Chapter 8 — contacted Baker about recording for his new label, Beverly Glen. 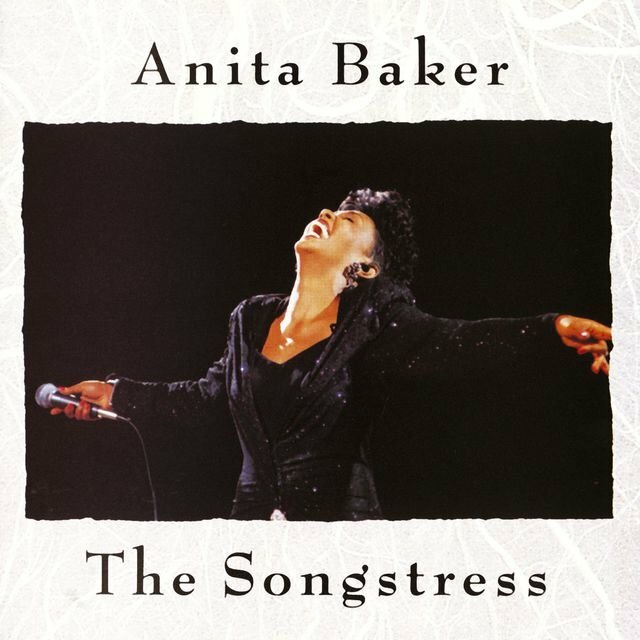 Happy with her employment benefits and skittish over the experience with Arista, Baker was reluctant at first, but eventually flew out to the West Coast to record her debut album, The Songstress, in 1983. 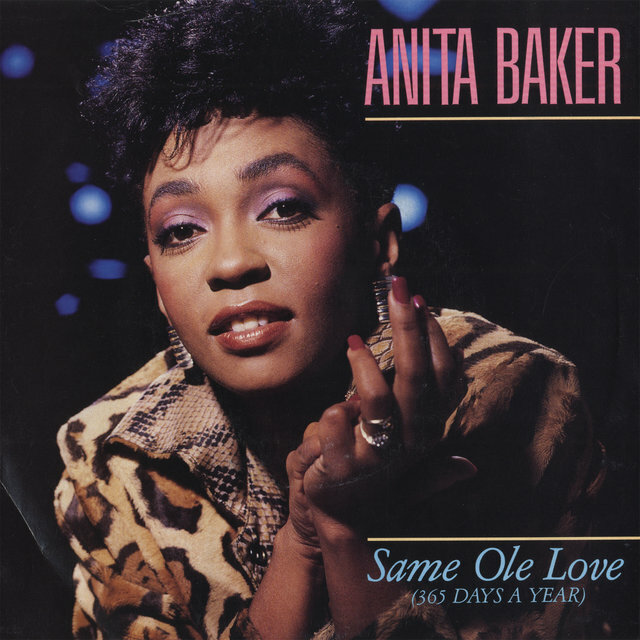 Though it didn't gain quite enough exposure to become a hit, it did help Baker build a strong fan base through word-of-mouth, and she was signed by Elektra in 1985. 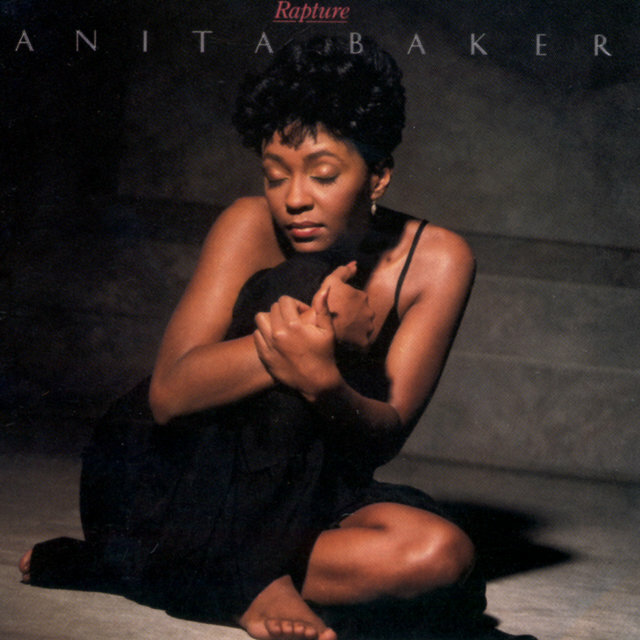 Working with producer Michael J. Powell (an old Chapter 8 cohort), Baker released her major-label debut, Rapture, in 1986. 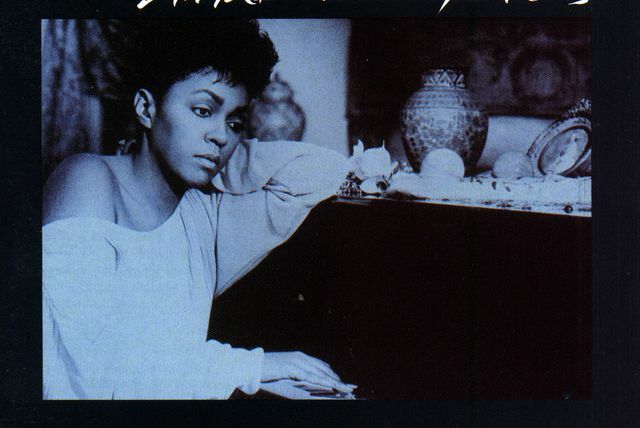 It was a platinum, Grammy-winning smash, appealing to both urban and adult contemporary listeners and producing two all-time quiet storm classics in "Caught Up in the Rapture" and "Sweet Love." 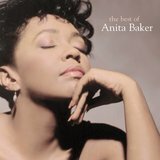 Baker toured the world in 1987 and her guest appearance on the Winans track "Ain't Got No Need to Worry" won a Grammy. Her equally stylish follow-up album, Giving You the Best That I Got, appeared in 1988, spawning more staples in the title track and "Just Because." 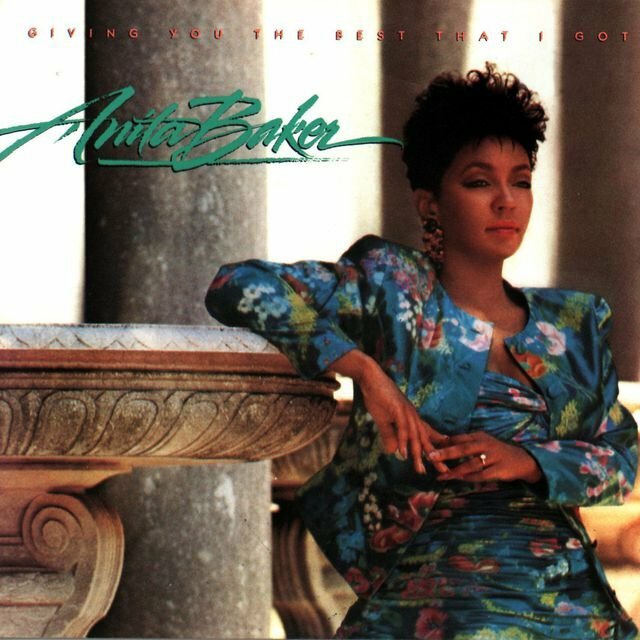 "Giving You the Best That I Got" also won Baker two more Grammys, for Best Female R&B Vocal and Best R&B Song. 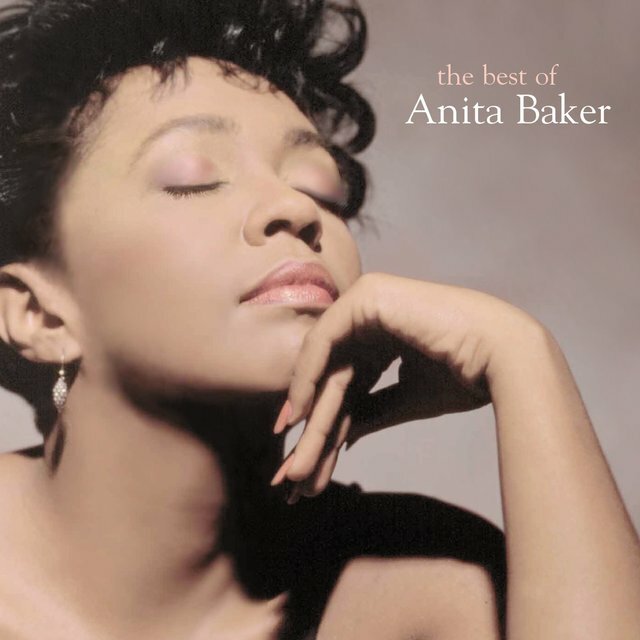 For her third Elektra album, Baker decided to handle a greater share of the songwriting, hence the title Compositions, which was released in 1990 and featured even stronger jazz inflections than Baker's previous work (not to mention all live instruments).